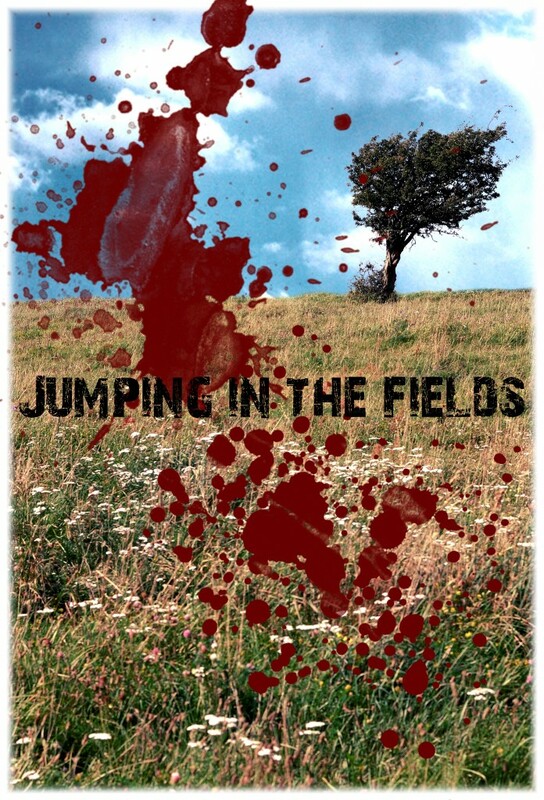 ”Jumping in the fields” is an feature film (thriller/drama) by Wesslansfilmproduktion. also be marked with crowd funding and in other regions of the world as well. We wanna tell you a story about two young girls called Linnea and Esmeralda how falls in love. the middle east with muslim traditions. Their love is hated bye some and accepted bye some. do with RELIGION. It’s about personal thoughts, feelings, family believes and family traditions.